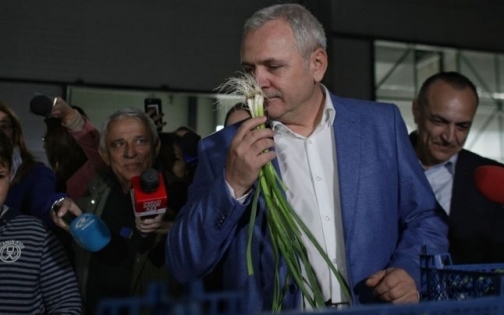 The Central Electoral Bureau (BEC) on Wednesday set the ballot for the European Parliament elections on May 26, the PSD and the Alliance 2020 USR Plus Alliance being on the top. Father Constantin Necula said he is solidarity with the French people, who are going through difficult moments after the Notre-Dame fire. MEP Grapini said on Monday in a debate on the state of the rule of law in Romania that given the presence of only 20 MPs in the room, the debate is a failure, and he said that "Romania is not Kovesi." Investigation of an aviation accident a year and a half ago, in Iasi County, reveals revolting data. According to an official report, the aircraft had been repaired clandestinely, was not homologated, and the fuel used during the flight was of poor quality. The flight from which one person died and another was injured occurred under the eyes of several officials from Iasi County, including the head of the Police. Toulouse police have used tear gas and arrested several people after hundreds of demonstrators began throwing objects, firing trash bins, and trying to enter areas where protests were forbidden, Reuters reported. 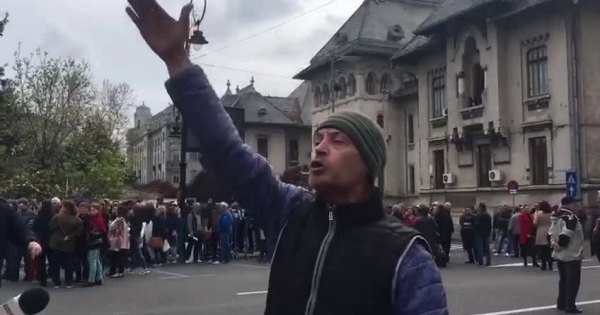 Protester at the PSD meeting in Craiova: "At jail, Dragnea, Olgu?a and Olgu?u!" 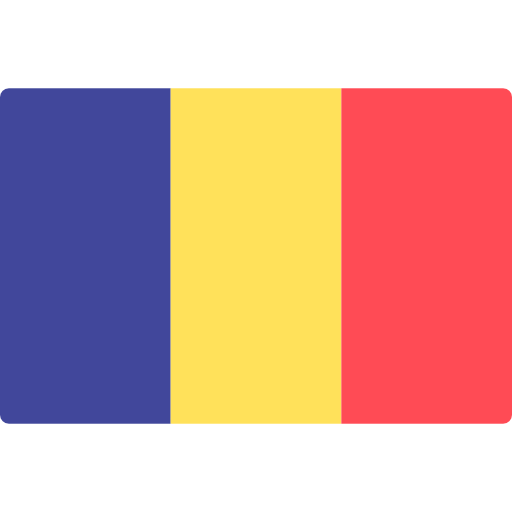 At the Cotroceni consultations on the referendum, PSD will be represented by Eugen Nicolicea and two other people, who will be announced on Friday morning, Liviu Dragnea said. PHOTO Man killed by his neighbor because of the path between the houses. "The killer was aggressive, he was arguing with everyone, he was in the alley trial"
A man from Baia Mare was murdered by his neighbor. The conflict between the two started from a common alley, a portion that was used by both for property access. Prime Minister Viorica D?ncil? announced to those who put pressure on her dismissal Tudorel Toader that the decision will be taken only after a meeting of the National Executive Committee, the clarification being made after Liviu Dragnea has taken full responsibility for the case of the Minister of Justice .